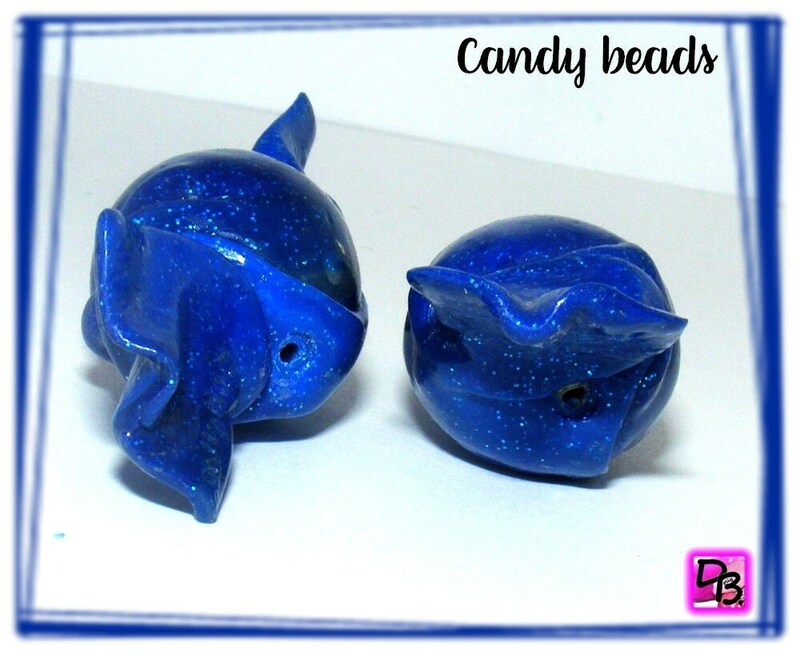 Unique set of 2 beads is baked polymer clay candy brand polymer clay. 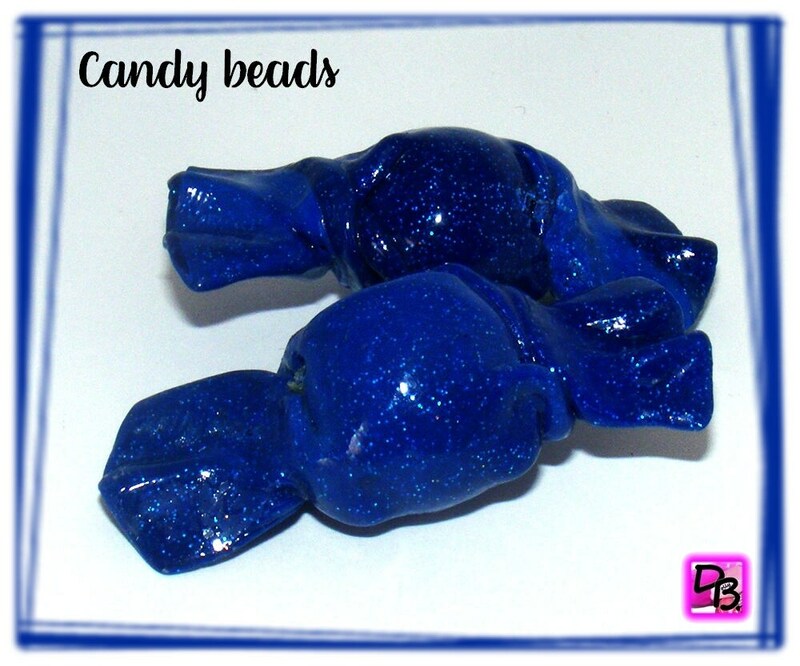 These beads will be perfect for a unique DIY creation. 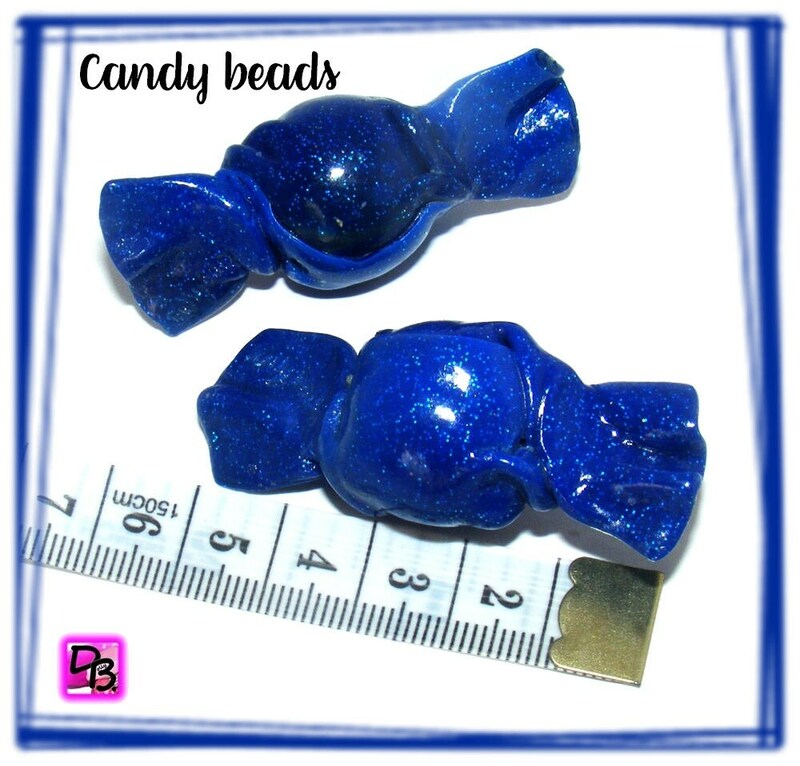 The candy beads are light because hollow. 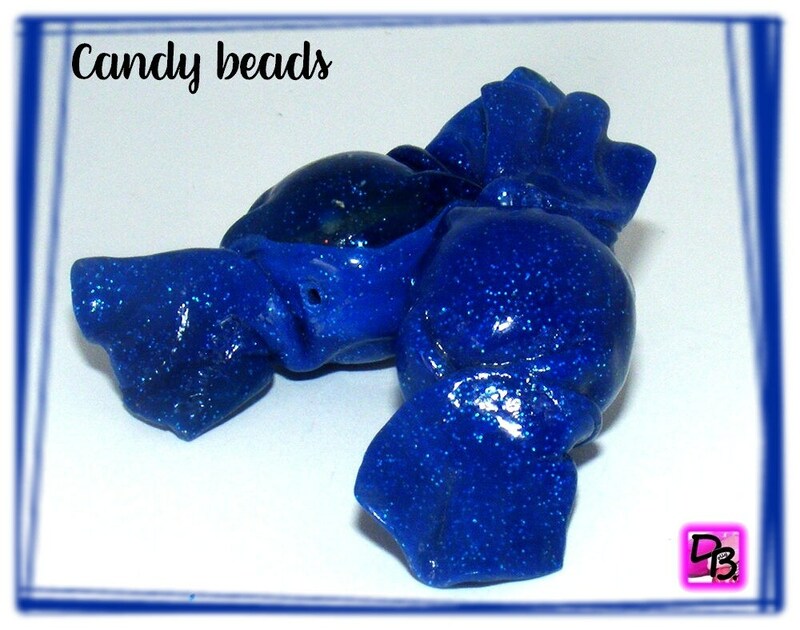 Each bead has a quality varnish finish. If you need larger holes, please specify at checkout.